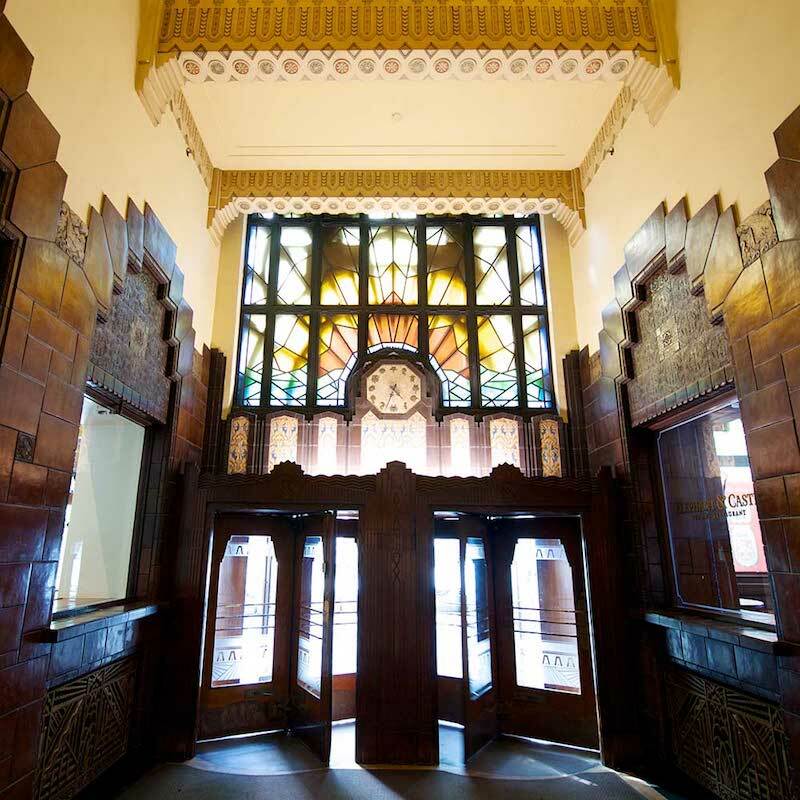 Throughout 2017, every first Thursday of the month, Forbidden Vancouver host a free two hour tour of Vancouver’s Art Deco buildings. Sights include the stunning Marine Building while tour guides tell stories of 20th century Vancouver. Plus 100% of optional donations go to Covenant House who support Vancouver’s homeless youth! Note Forbidden Vancouver now offer an Art Deco & Chocolate Tasting Walking Tour as a paid experience complete with gorgeous architecture and decadent chocolate! 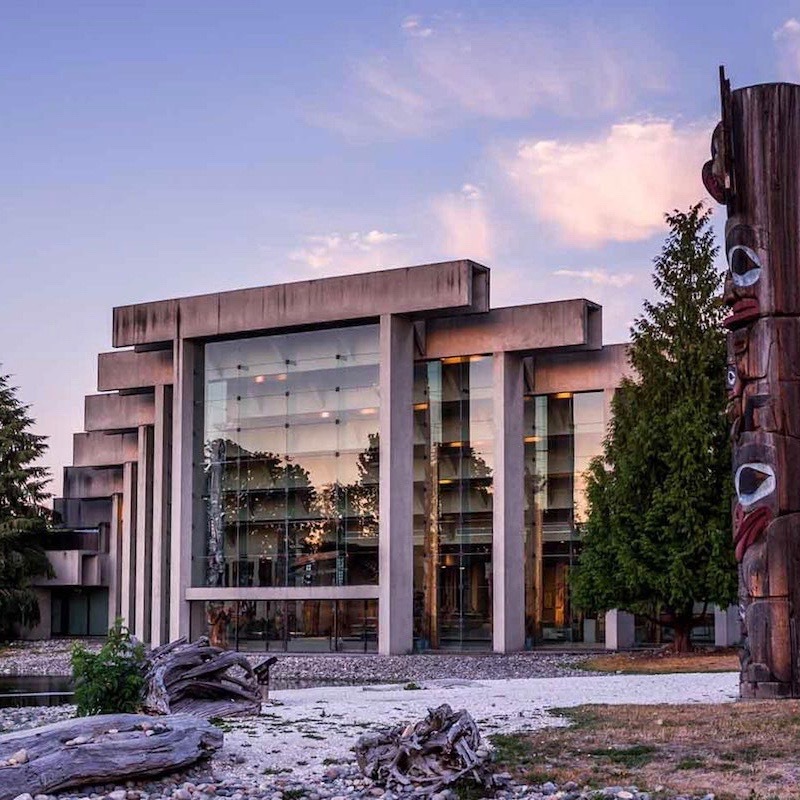 Set in a stunning location on UBC’s campus, the Museum of Anthropology has fascinating galleries and exhibits to explore. Take this exploration to the next level with a guided tour! Daily 60 minute tours are on offer (free with admission) as well as plenty of special event tours. Check their website for upcoming tour dates. Vancouver Photowalks are passionate about sharing their love of photography and Vancouver. So much so that they often host special event FREE photowalks! Summer planned tours include Kitsilano and Crab Park. All are welcome to join professional photographers who will help you get the best out of your pictures. Check their website or social media for dates (donations to the tour guide are appreciated). Cycle City offer fantastic guided tours of the city but they’ve also provided the tools for self-guided exploration too! With 3 maps and itineraries available, visitors are welcome to use Cycle City’s self-guided tours for a day exploring Vancouver. Granville Island, Stanley Park, the Seawall and more are covered. Rent a bike from these guys and get expert tips for your day on two wheels! 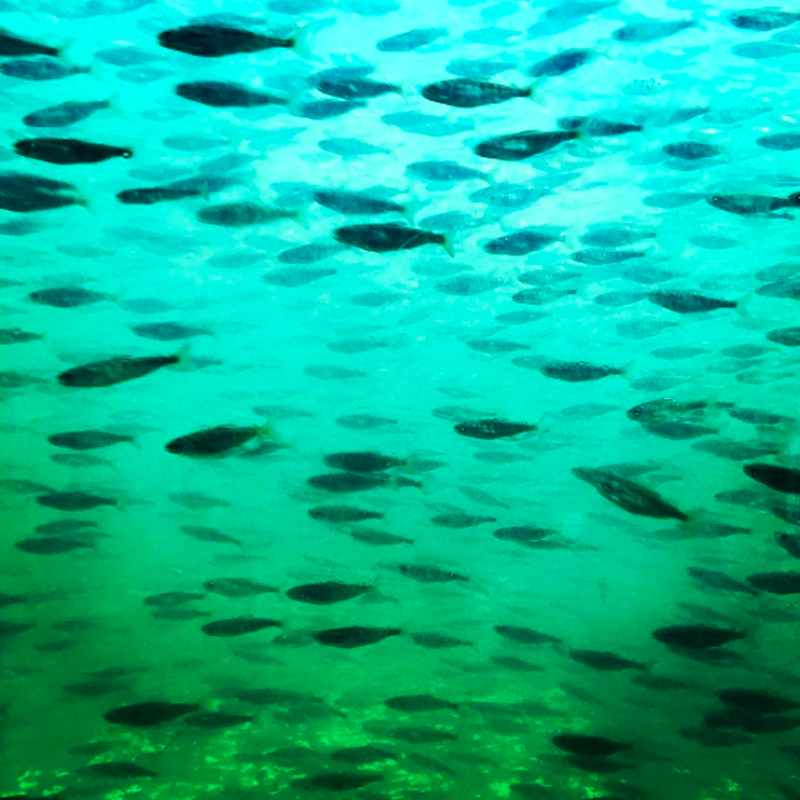 Capilano’s River Regional Park offers free admission and access to the Capilano Salmon Hatchery. A great educational spot to learn about the life-cycle of a salmon before they are released into the river. Watch as the salmon jump from one pool to the next and take a self-guided tour! Available from the Interpretive Centre. 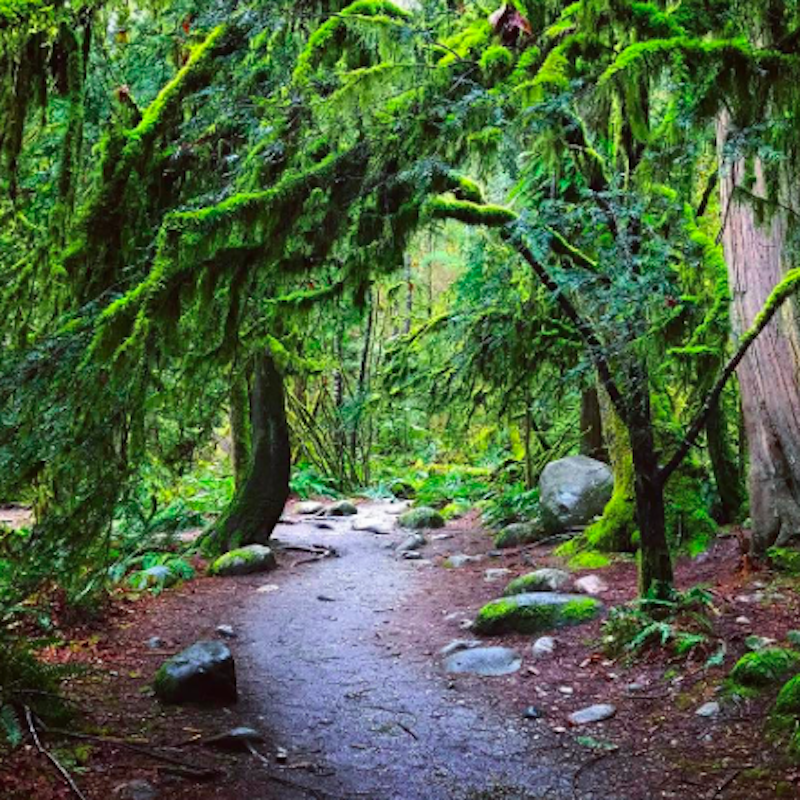 Make the most of Vancouver’s natural beauty and head for a day to Lynn Valley. 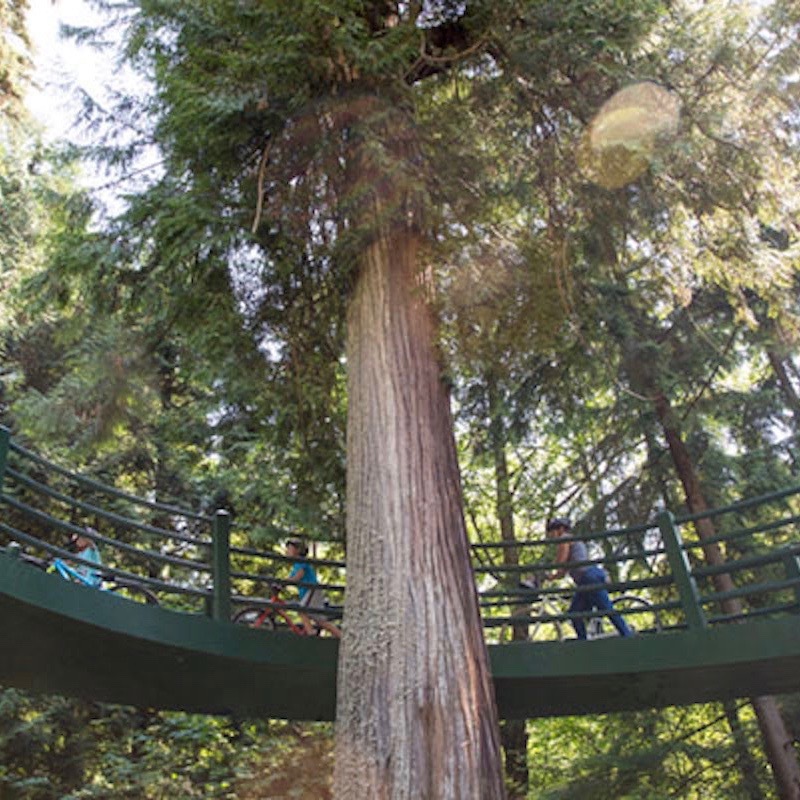 Admission to the Lynn Valley Canyon Park is free, including the Canyon Suspension Bridge. Historical story walks are also free and drop in tours are offered Wednesdays and Thursdays from July 7 – August 25. Did I mention it was free? Art buffs gather! 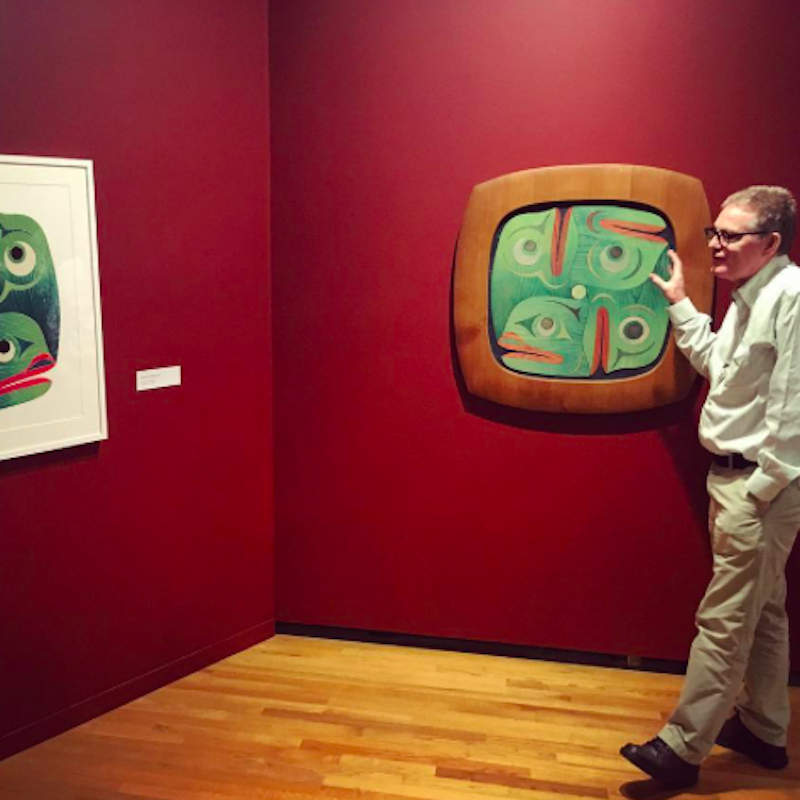 The Vancouver Art Gallery offers free gallery tours (with admission) every Thursday, Saturday and Sunday. Tour times are pretty frequent and it’s a great chance to gain general knowledge or catch a 30 minute “hot spot” around a particular piece. 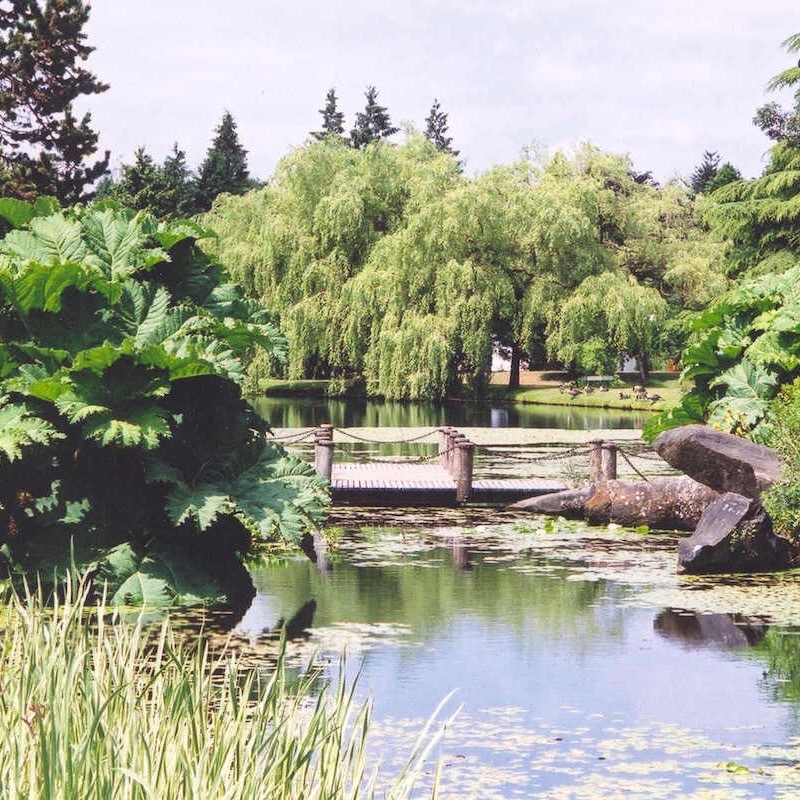 Rounding off our list is VanDusen Botanical Gardens. From April – October, guided tours are offered daily at 2pm and 10:30am on Wednesday mornings. If you can’t make the guided tour, self-guided pamphlets are also available from the Information Desk. Both boxes are ticked! There’s no excuse not to make the most out of your trip to VanDusen!